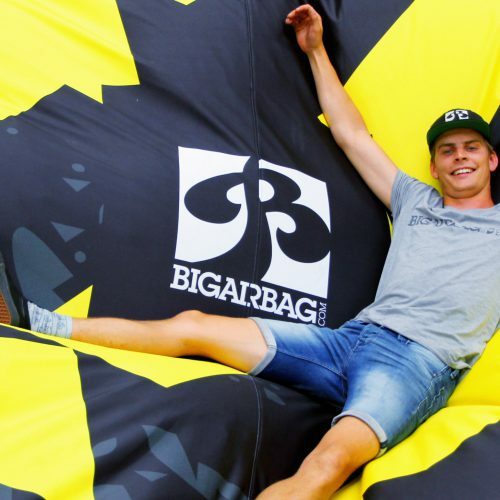 The new Foam Pit BigAirBag: Raising the bar and setting new industry standards! As always BigAirBag is on the leading edge of development and innovation. 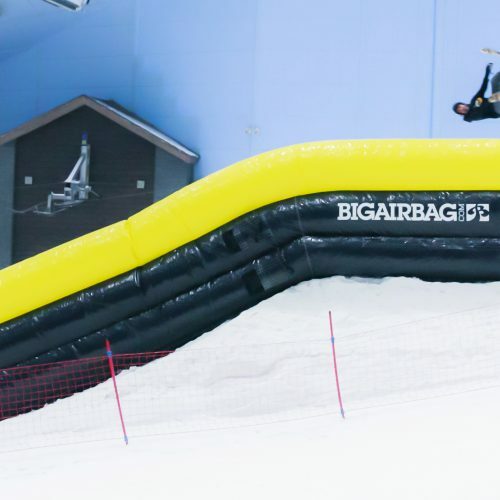 After 1 year of research and development we are proud to present our upgraded Foam Pit BigAirBag model which will once again raise the bar in terms of safety, durability, end user experience and operational ease of use. 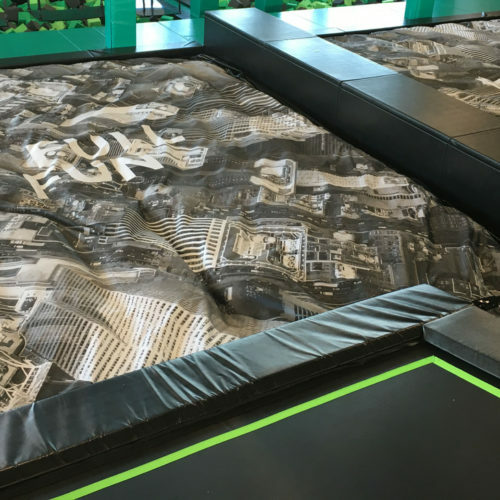 In 2017 the trampoline park hype arrived in central Europe. 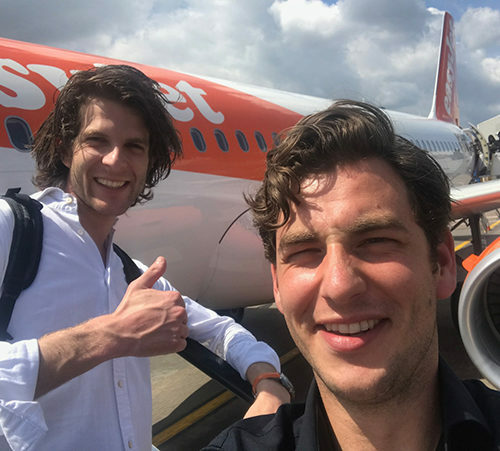 While still remaining focused on supplying short lead times and optimum service to our customers in the USA, Australia and the United Kingdom, orders poured in from operators across Europe. 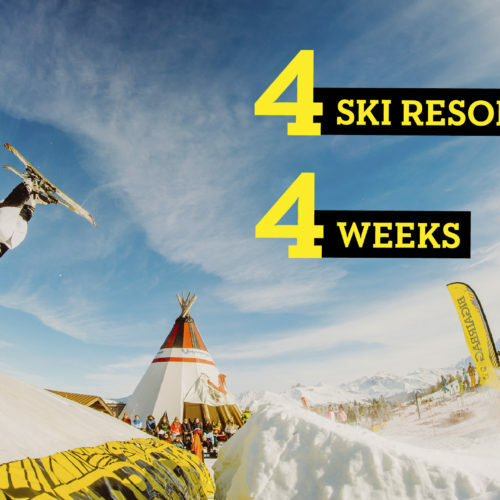 Manufacturing the Foam Pit BigAirBag has always been a complex and time consuming process. Although our original model became the quality standard by which the industry would measure airbags, staying on the leading edge meant it was time to return to the drawing board and focus on developing a new model which would combine everything we have learned in the last 4 years. 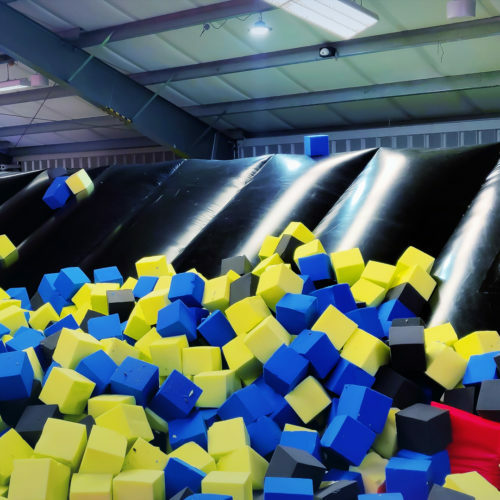 As demand increased steadily, our decision to invest in our own production facility would pay off as we were able to extend capacity while continually developing the Foam Pit BigAirBag and ironing out design issues based on the feedback of our customers, testing athletes and the end users. Additionally, we would like to send a special thank you to our testing partners Circus Trix, Bounce INC and JumpXL who have helped us to develop, test and iron out any teething problems with the new model before releasing it to the market. The end result is a huge step forward in terms of durability, safety, aesthetics, end user experience and ease of use for the operator. 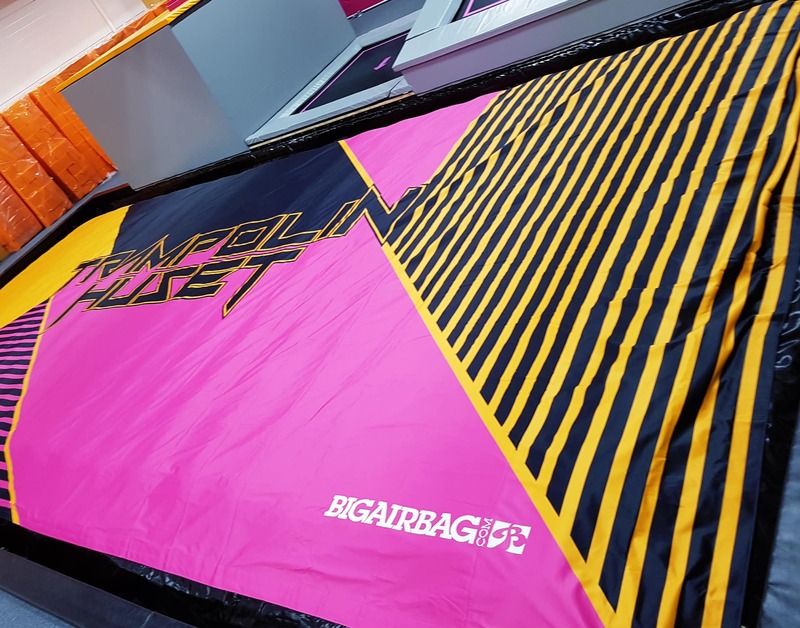 Topsheet: 3 years ago BigAirBag introduced the Satin Topsheet to the market which has since become a standard for Trampoline Parks across the globe. 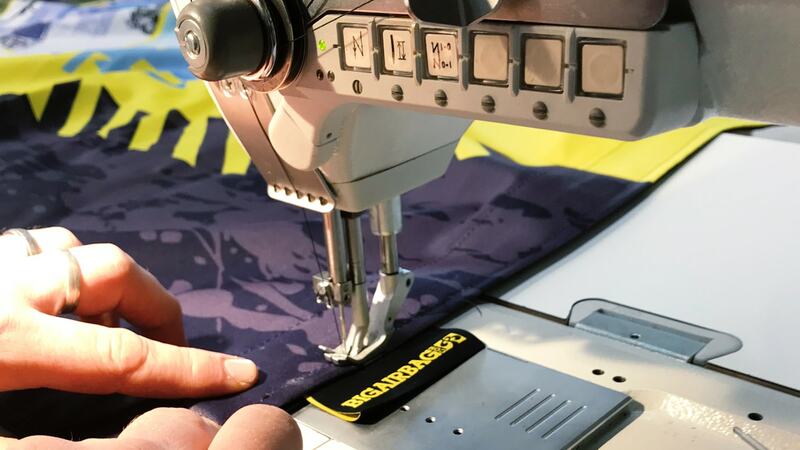 After extensive material and design testing we are pleased to announce that our new Satin Topsheet combines the essential elements of durability and strength while still remaining super soft and non abrasive. 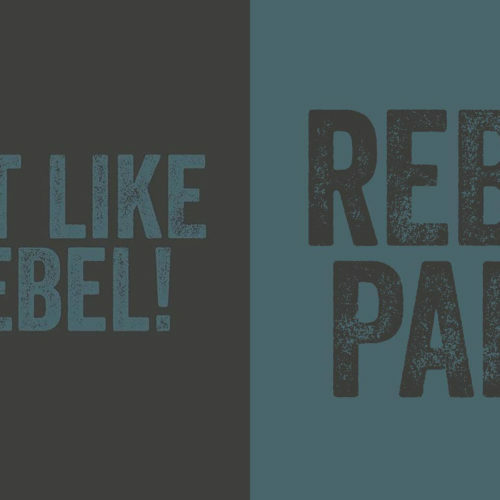 The wrinkle free satin woven material is not only stronger but it still delivers on our promise of good looks transforming your BigAirBag into a full color interactive branding space. Air-Pillar Impact Zone: Our reshaped, newly designed, larger air pillars come even closer to delivering a similar feeling to foam. Their new shape and collapsing structure dissipates the force more gradually making it more stable and suitable for feet first landings. Unlike competing products our impact zone features a membrane type valve system. This truly makes the system able to deal with simultaneous landings because each air-pillar is separated from the chamber below. No Bungee System: Redesigning and reshaping the air pillar impact zone has also meant that we have been able to do away with the bungee system. While improving safety, the complexity of the system has been reduced making it easier for operators to maintain. Materials: Our ability to test materials in house quickly has allowed us to determine which materials are most flexible and therefore most durable for this application. Modularity: While dated airbag models continue to use replaceable airpillars as a solution to high levels of wear, experience has proven that Velcro attachments lead to a whole host of knock on problems associated with air loss! At BigAirBag we have chosen to avoid this due to the safety implications of letting operators replace air-pillars by themselves. As the pillars are only accessible from above, it makes them extremely difficult to replace perfectly. At best this type of modularity is both time consuming for operators and leads to increased energy costs due to air lost through the Velcro attachments. At worst it introduces human error into a product that must at all times guarantee end-user safety. Therefore, we stand by a solution that delivers a promise on durability without compromising on safety. When the air pillars wear out BigAirBag provides an on-site refurbishment which extends the life time of the product even further without compromising safety by placing the responsibility on the operator’s side. Intergrated pressure gauge (optional): The integrated pressure gauge allows you to measure the internal pressure of the BigAirBag at the touch of a button. This again reduces the risk of human error and the need to clamber around in the darkness under trampoline frame work to get a reading. 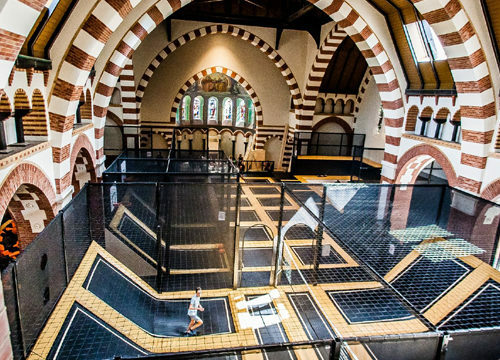 Features for professional gymnasts, trampolinists and acrobats. Through working with gymnasts throughout the developmental process, we have not only been able to make the BigAirBag softer and better for feet 1stlandings, but we have developed some exciting optional features. 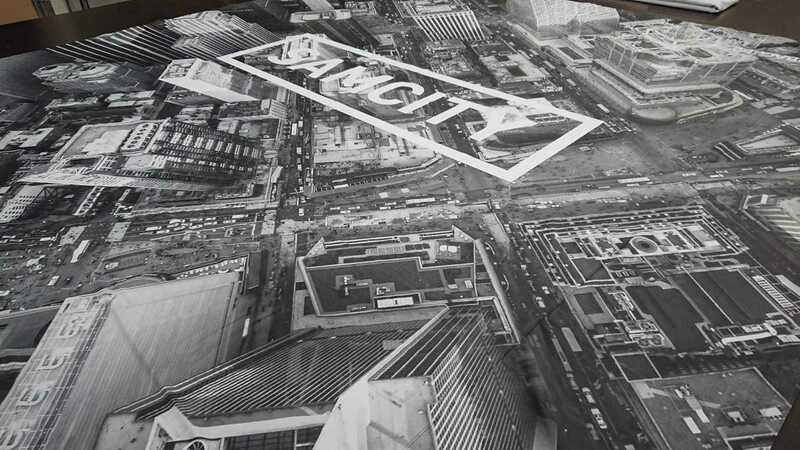 Composite Foam Landing Surface: A composite density foam landing layer can be ordered to make landing feet first safer by providing a soft yet uniform and stable landing surface for professional athletes. This additional extra is the key feature which gymnasts had been waiting for – An airbag which is ideal for feet 1st landings! Pneumatic Lift (optional): This feature allows you to adjust the height of the BigAirBag for different training scenarios which are required at professional gymnastic facilities. The airtime of the athlete can therefore be reduced or increased automatically, allowing athletes to build their confidence gradually while developing the required technique. For more information get in contact!